There are tons of apps, products and tools in the market that promises to aid in your productivity. We’ve had our fair share experiences with many of them – from note-taking apps to project management tools – and we’ve slowly gravitated to a few of these as our go-to for certain tasks. As a team, we’re always on the lookout for new tools that help us work better, smarter and more productively – and here’s a list of some of our favourites. Hopefully these will help you accomplish your tasks just as well as they’ve worked for us! 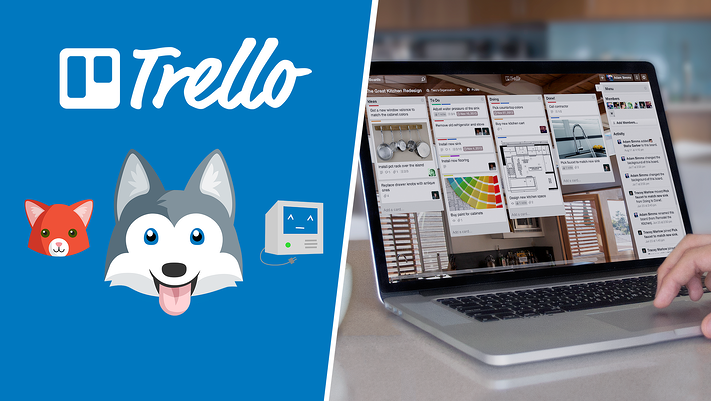 Based on the Kanban, Trello is a simple yet brilliant tool. It provides us a flexible and visual way to manage projects, clients and basically organize anything. After trying out many other apps, it still stands as the most efficient one we utilise. The way we use it is pretty simple, really. Each project gets its own ‘board’, with tasks pinned onto them as ‘cards’. Each of these cards would then be assigned tags based upon its current status. Come Monday, each project manager would proceed to update the rest of the team on the status of the cards according to what was completed or overdue throughout the week. See? Easy peasy. 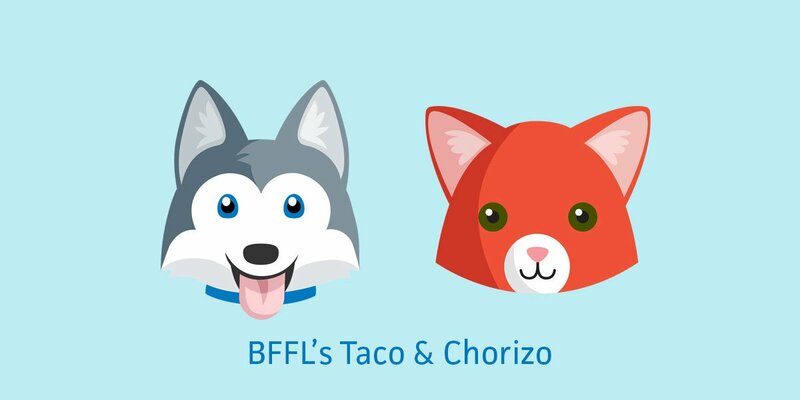 Plus, how can you not love their cute little mascots! 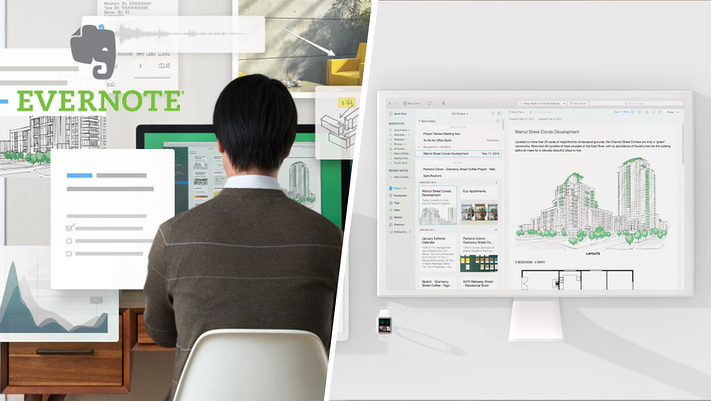 A mainstay on most favourite app lists, there’s really no other app out there like Evernote. Its simple and clean note-taking capabilities are matched with equally impressive organisational possibilities, satisfying even the most OCD-ish of our co-workers. It’s hard to not make it our favourite app for almost everything, from minute-taking down to idea-tossing. Its solid cloud-based platform allows us to access our notes from anywhere, and on all of our devices too – super nifty, especially in times of emergencies. 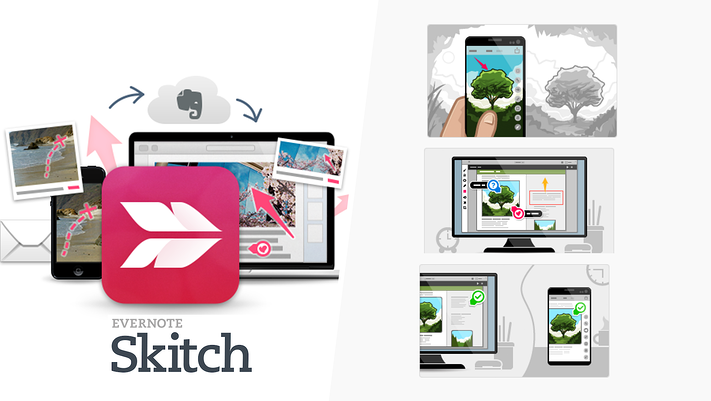 An extension of Evernote, Skitch is a great example of a tool that does that one thing, but really, really well. It’s great when we’re working across geographics and words can’t say what pictures can. Screenshot, annotate, sketch – and ideas become easily communicable right on your laptop screens. 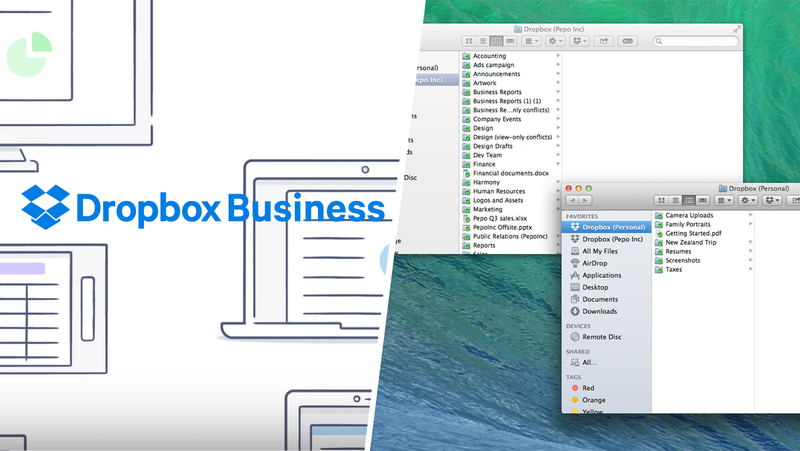 Dropbox doesn’t need an introduction – it’s a staple in most startups and businesses, allowing for speed and availability all round the clock. It gives us convenience, mobility and a collaborating space whenever and wherever we may be. And with all the space that comes with upgrading to a Business account, file storage is definitely not an issue (for now, at least)! This is especially important for our team as we work from home that every once in a while, eliminating the worry of having left your working files for something due in the next hour on the office iMac (true story). The communication tool that’s taken every business by storm. What started out as a fad very quickly became something we use every single day (and we totally dig it). It’s essentially an internal chat app on steroids. To give you guys an idea of how much we’ve integrated it into our company culture, here’s a quick look at some of the channel titles we have: #nowlistening, #food-orders, #foosball and #poker (that’s right, we play rounds of Hold ‘Em on Slack – how cool is that?). 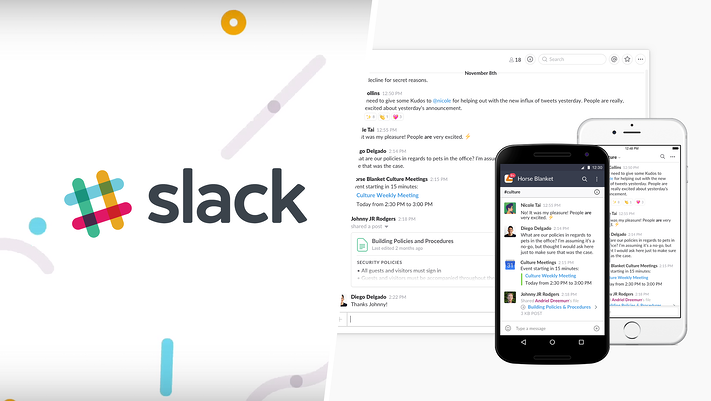 Random channels aside, Slack has really great collaborative functions and bots that greatly aid our everyday communications and tasks. 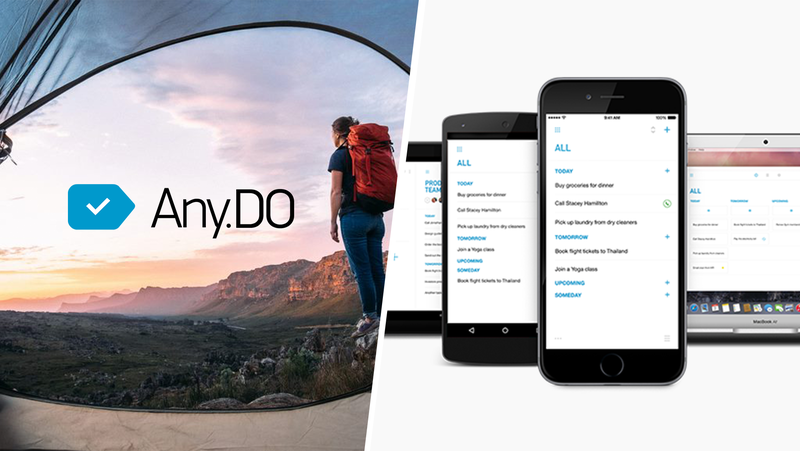 Each of us has our own favourite to-do list app, but we’ve come to a consensus that Any.Do probably looks the best out of the bunch. Its no-nonsense, clean and simplistic user interface looks great for a start, and it does not try to bombard with too many fancy functions. It’s easy to pick up, looks easy on the eye, and can be pulled out on any of your devices – getting the app should definitely be next on your own to-do list! For most of us, listening to music while working is probably one important chunk of staying productive. All it takes is the right track at the right time, and our efficiency goes right off the charts. 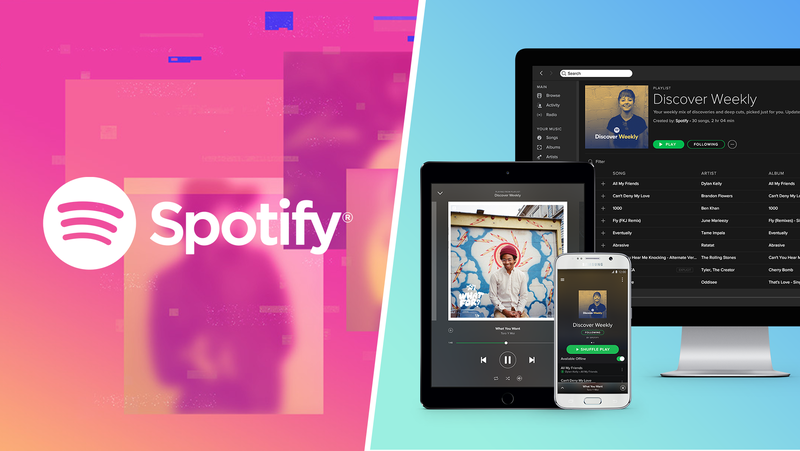 Finding the perfect playlist isn’t always that easy though, and not one playlist works for everyone (we tried, and we ended up with this monstrosity of a playlist – 90’s Europop, Screamo and Metal – really, guys?). Here’s some of our playlists we listen to to get our work on! 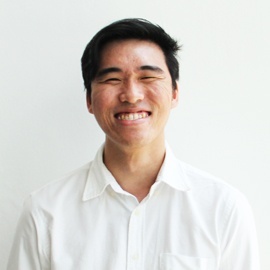 Kenneth: "Like the title, this is the soundtrack of my forever summer in Singapore, a great way to kick start my day at work and end it with a smile on my face." Michelle: "An eclectically random mix of genres and languages - kind of how my brain is like on disoriented overdrive!" Muhammad: "Sinking into deep emotion while doing work, just the way i like it! #focus"
Rachel: "Can’t go wrong with atmospheric rock, makes me feel like i’m working in space with nothing in the world to distract meee ee e e."
Elizabeth: "The Legends: The Beatles. Guns N Roses. The Rolling Stones. Lynyrd Skynyrd." 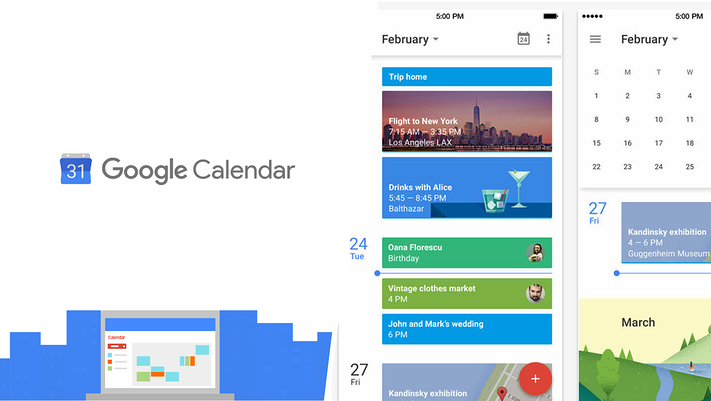 There’s no other calendar app out there as simple yet functional as Google’s. With a history dating back almost 10 years now, what appears to be a basic app at first glance has in fact almost all the features you need for the best calendar. Managing multiple time-zones and tracking upcoming events aside, at akïn we also have our co-worker’s calendars available at a glance, having shared them amongst each other. This way, we can easily find available timeslots for a quick discussion or for a longer discussion (or that foosball game). Have you had any good (or even bad) experiences with these apps and tools? How about some others you think we should really try out? Get in touch or leave us a comment below!